Eden Mack is a recognized leader on public education issues in Seattle and in Washington State. Born in Seattle and a product of public schools herself, Eden is deeply committed to public education. 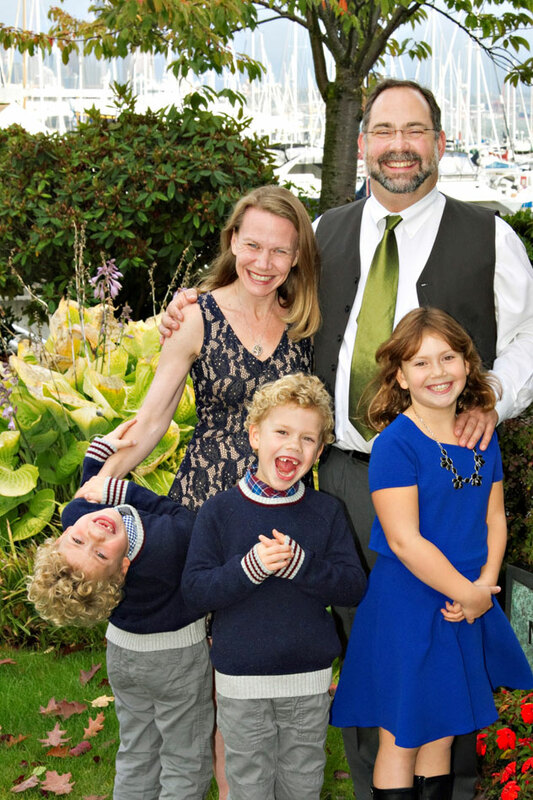 Eden first became immersed in Seattle schools issues when her daughter started in first grade and the 2013 Growth Boundaries decisions were being made. 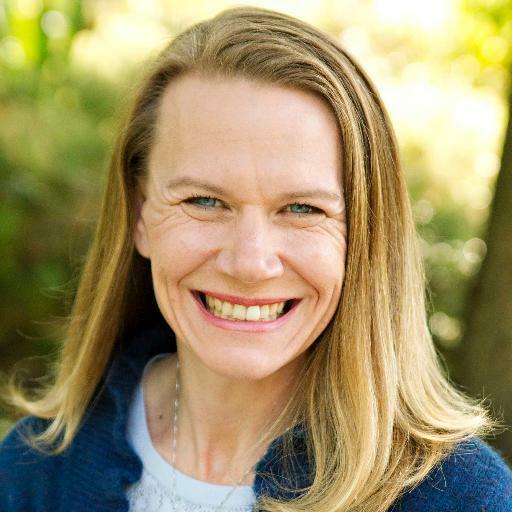 With a strong desire to work to find win-win solutions for every student, she stepped up to serve as Legislative Chair of Seattle Council of Parent, Teacher and Student Associations (SCPTSA), working to support the 80+ PTAs in SCPTSA advocacy and legislative priorities. In light of the State’s continued failure to provide our schools with sufficient funding for basic education and our school capacity crisis, she co-authored and served as Issue Lead for the Washington State PTA’s 2015-16 top two legislative priorities: “Fully Funding McCleary” and “Increasing Capital Funding.” In 2015 she co-founded and served as founding President of Washington's Paramount Duty, a grassroots organization dedicated to pressuring the State to amply fund basic education as required by our state’s constitution. Eden lives in District IV with her husband and their three elementary aged children who all attend Seattle Public Schools. Mack is a returned Peace Corps volunteer, and holds a BA from Western Washington University and a Masters in Public Administration degree from the University of Washington's Evans School of Public Policy. She has also served as the Youth, Schools and Education Committee chair for Seattle City Neighborhood Council, as a Crosscut Civic Ambassador, and recently on the Seattle Public School Capacity Management Task Force. Eden was recognized as a "Superhero" by ParentMap in 2016 for her education advocacy.